Charles offers a an energetic and enlightening program that is guaranteed to energize your crowd. 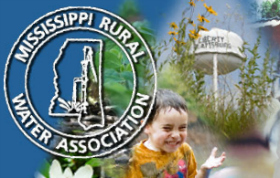 Charles Marshall has a reputation as one of the most humorous Rural Water Association keynote speakers in the country. He is also known for his customization of each event, preparing his presentation around the needs of each of his client. Charles Marshall is the Rural Water Association motivational speaker that you need for your next event! His humor, enthusiasm and motivation are just what your attendees need to relax and refocus their priorities.